How does the rotation stack up after Cobb? 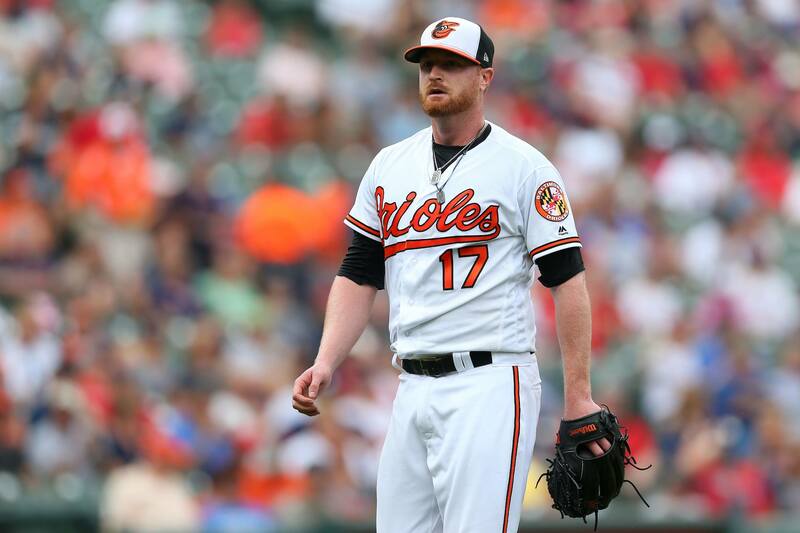 The Baltimore Orioles named Alex Cobb their Opening Day starting pitcher. But, what does the rotation look like behind him? 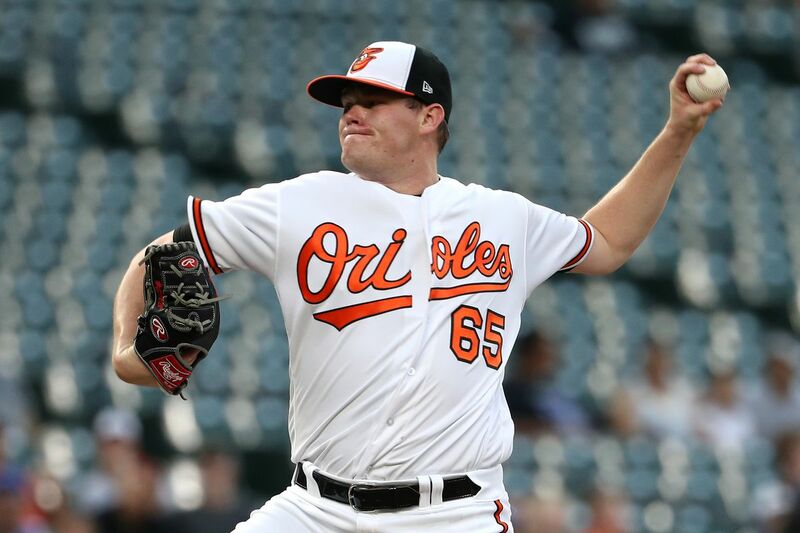 A few observations on Mike Wright and Chris Davis after last night’s game against the New York Yankees in Tampa, Florida. 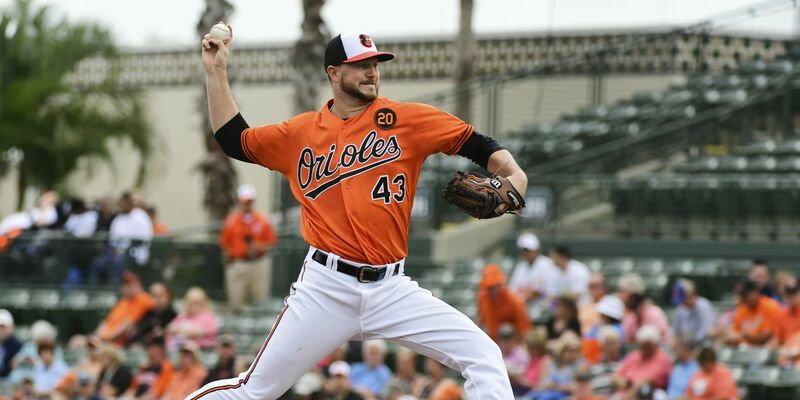 The Baltimore Orioles have 15 more Grapefruit League games remaining over the next two weeks. Here’s a look of what’s coming up. 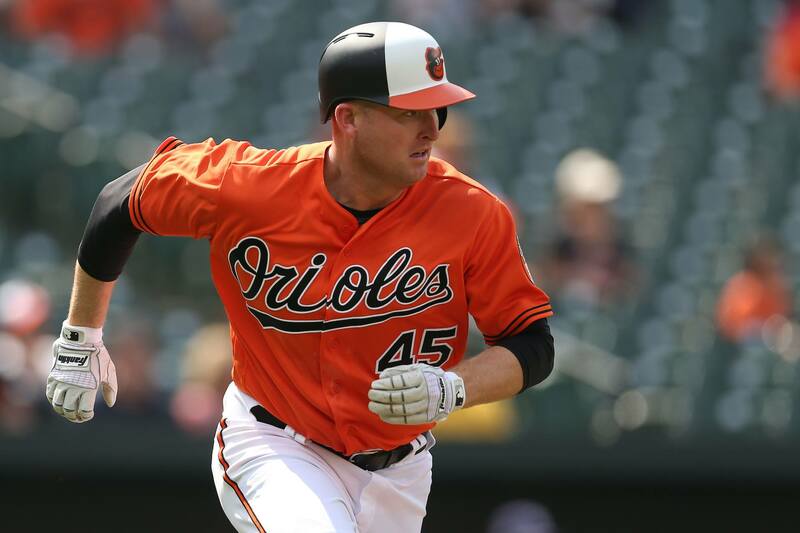 During the MASN broadcast on Saturday evening, Baltimore Orioles hitting coach Don Long spoke on Trumbo, Davis and the balance of using analytics. 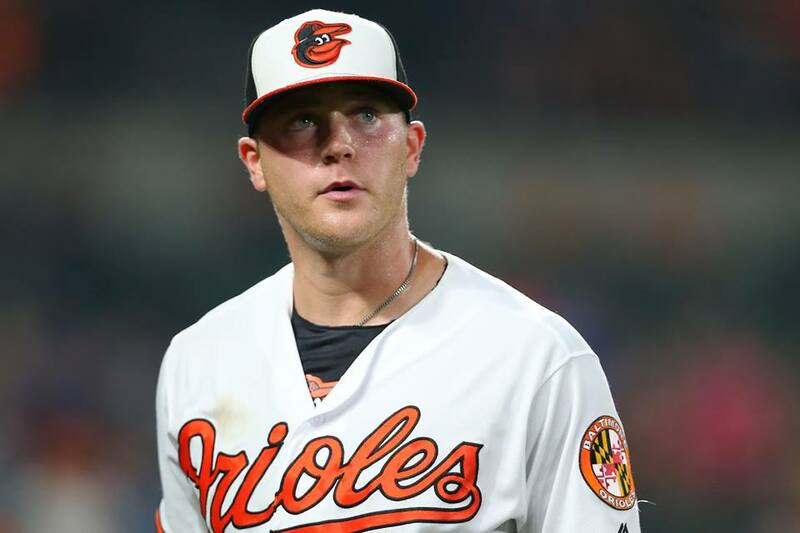 Earlier this afternoon, the Baltimore Orioles announced their second round of cuts as we get closer to Opening Day. 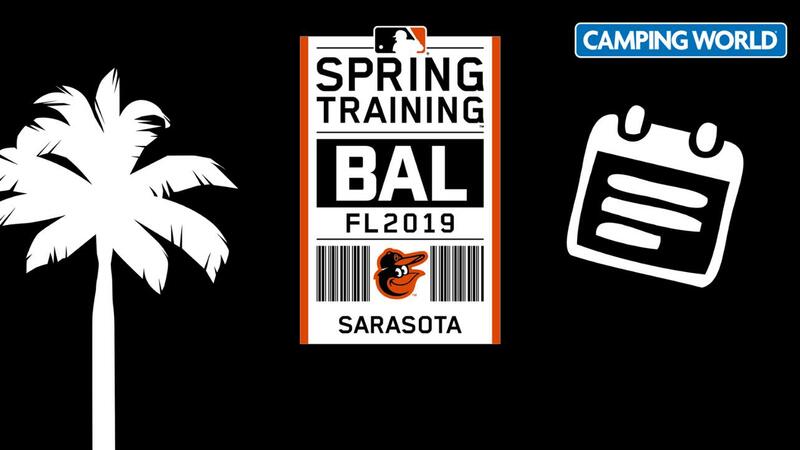 Back in action this afternoon, the Baltimore Orioles host the Philadelphia Phillies in Sarasota for the first and only time. Here’s the lineup and a few game notes. 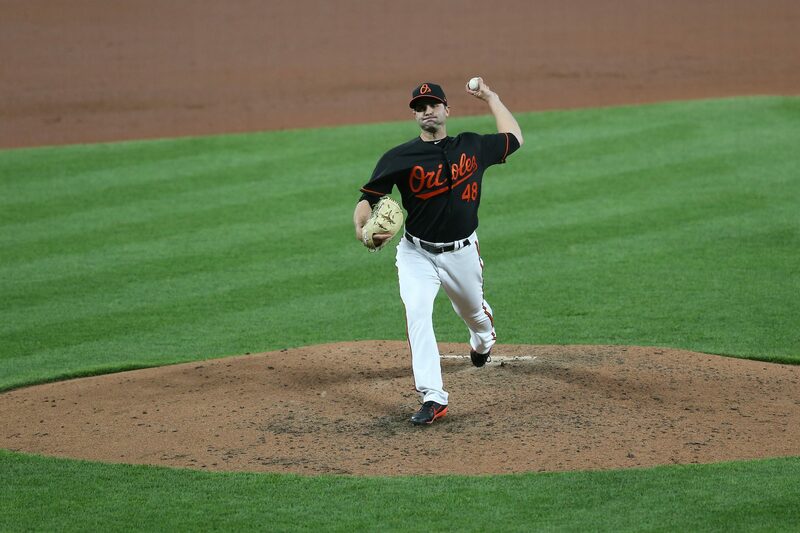 Last night, after 269 full calendar days, Richard Bleier made his first appearance on a mound in live game action, after recovering from lat surgery. 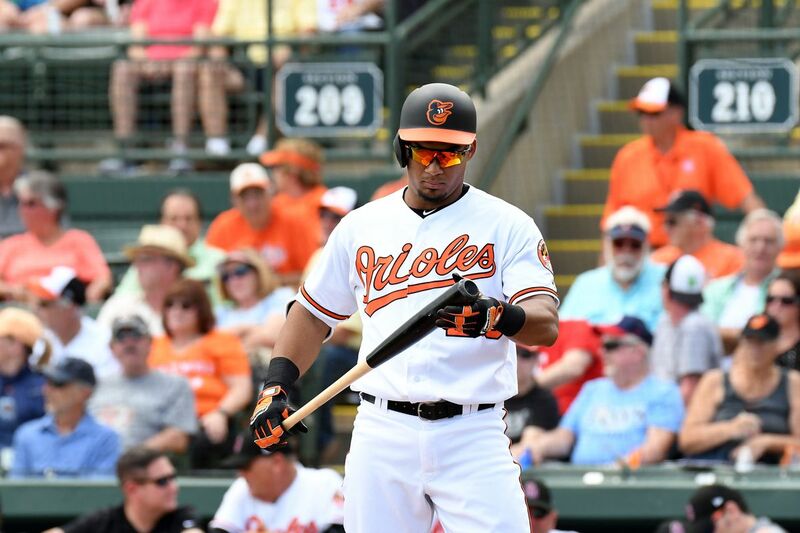 In their second split-squad game of the day, the Orioles were beaten by the New York Yankees, 6-1. Making his second Grapefruit League start, David Hess threw 63 pitches and departed in the third inning with one down. 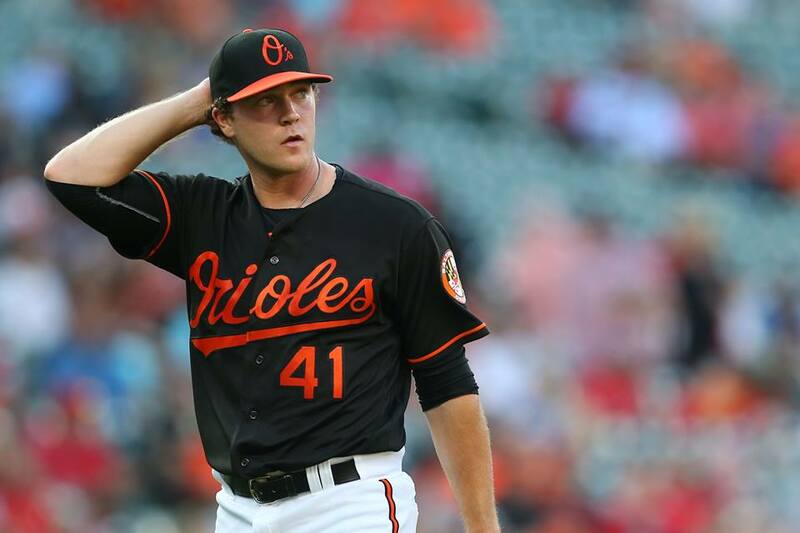 Lineup and notes for tonight’s split-squad game when the Orioles host the New York Yankees.